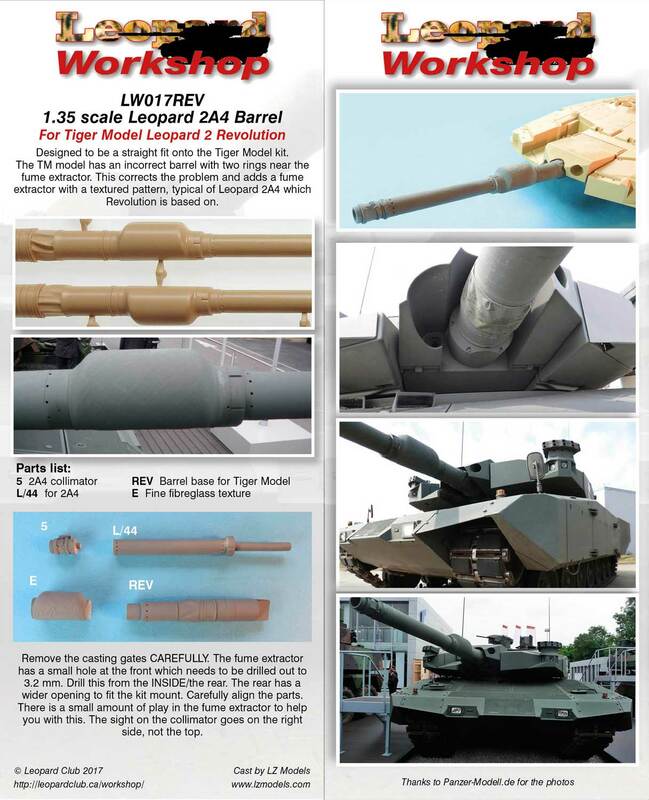 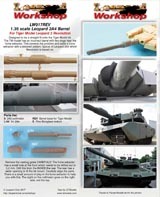 Designed to be a straight fit onto the Tiger Model kit. 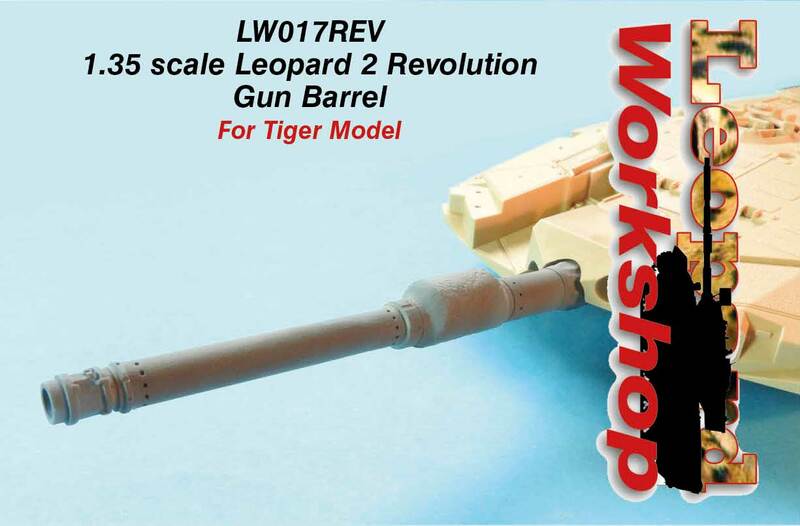 The TM model has an incorrect barrel with two rings near the fume extractor. 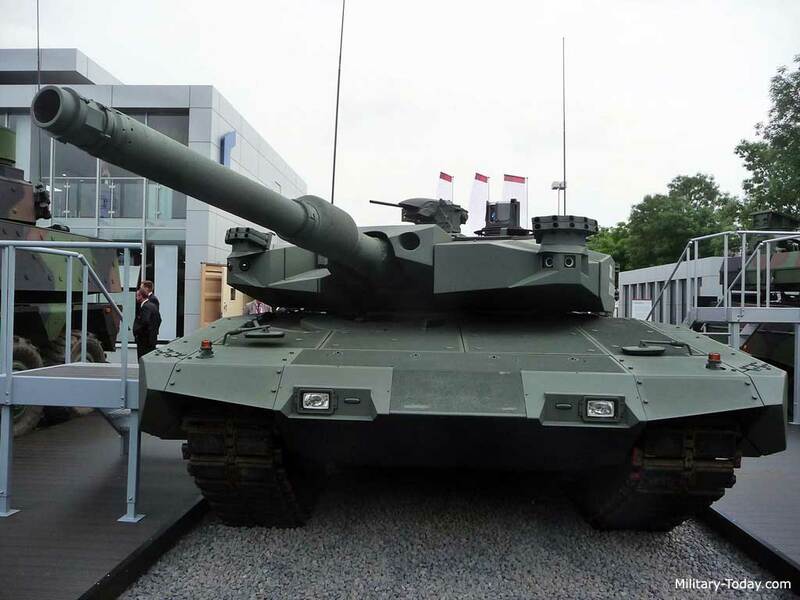 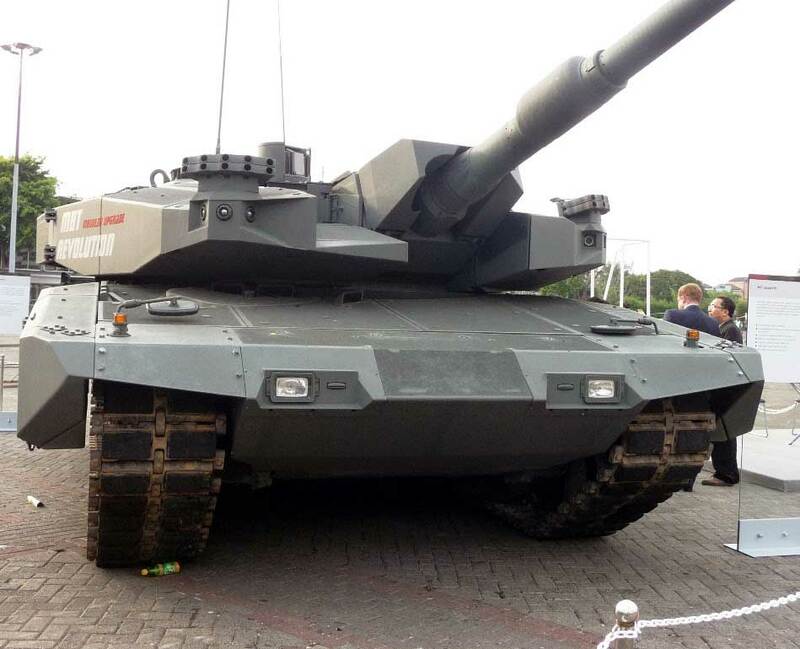 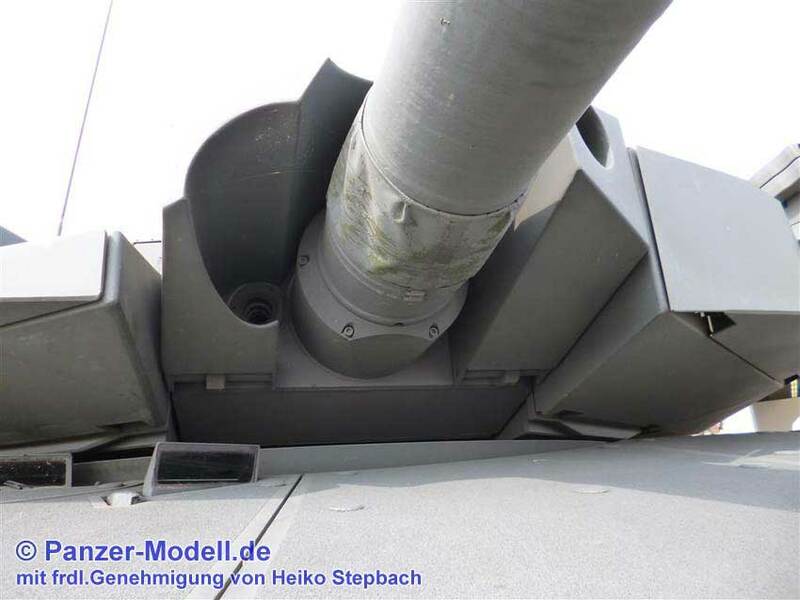 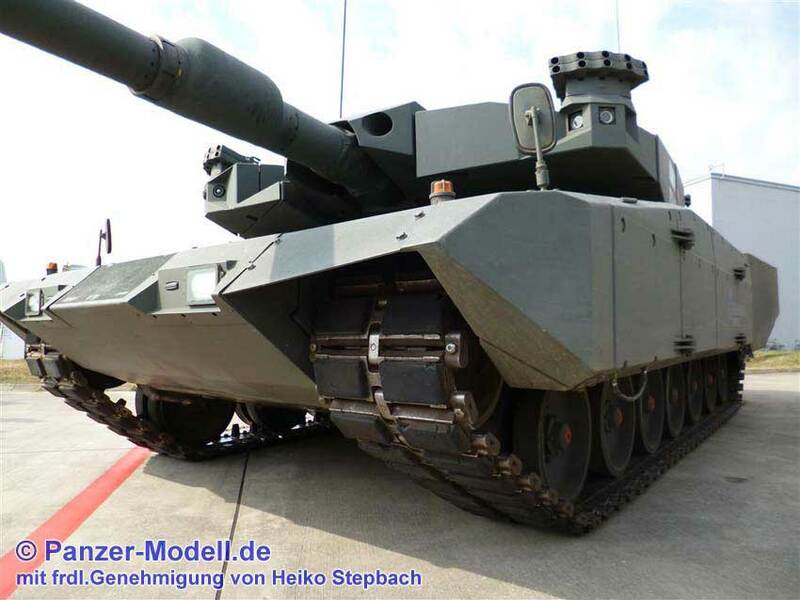 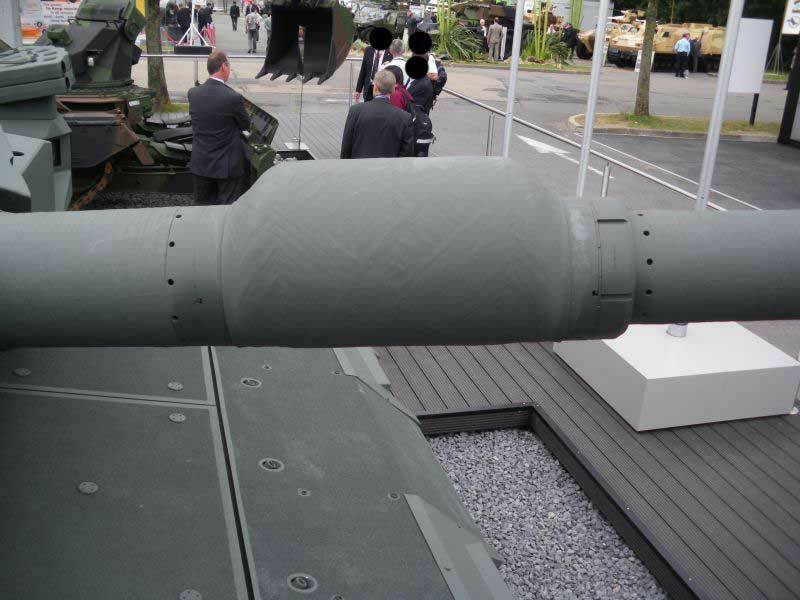 This corrects the problem and adds a fume extractor with a textured pattern, typical of Leopard 2A4 which Revolution is based on.